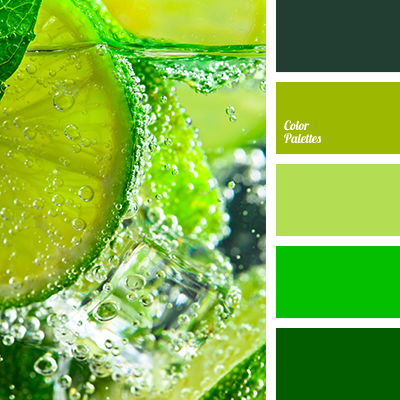 Fresh, juicy range of colors, like a breath of refreshing cocktail. 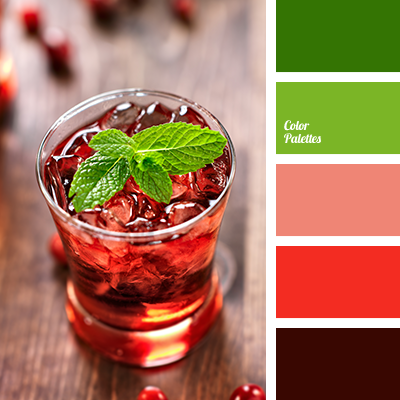 Bright green colors blend harmoniously with the peach, scarlet and dark brown. 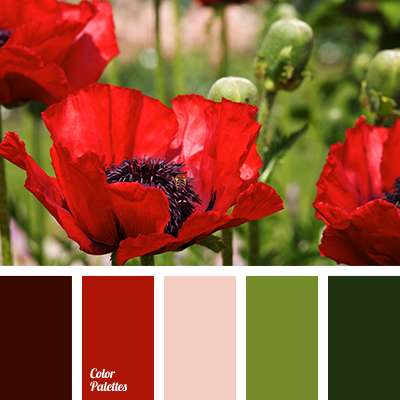 This palette can be applied to the interior of a country house, especially a child’s room, living room, kitchen. 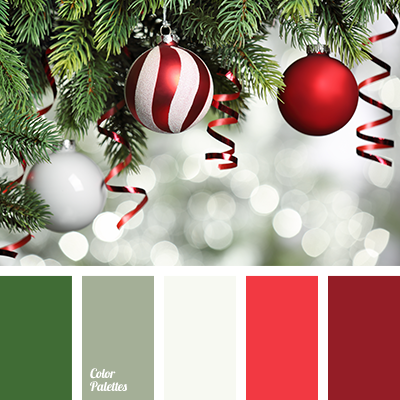 Proper parcelling of primary and secondary colors will create the original color composition. 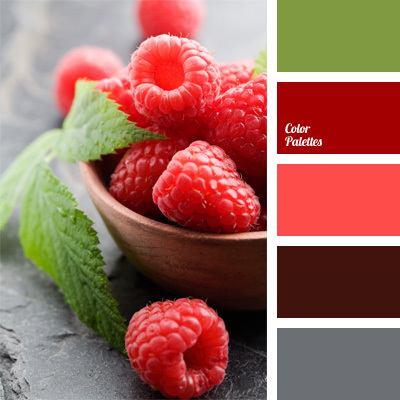 bright red, color of the flesh of watermelon, cranberry juice color, green and red, light green, light green and beige, red and light green, Red Color Palettes, shades of beige, shades of red, the color of watermelon.